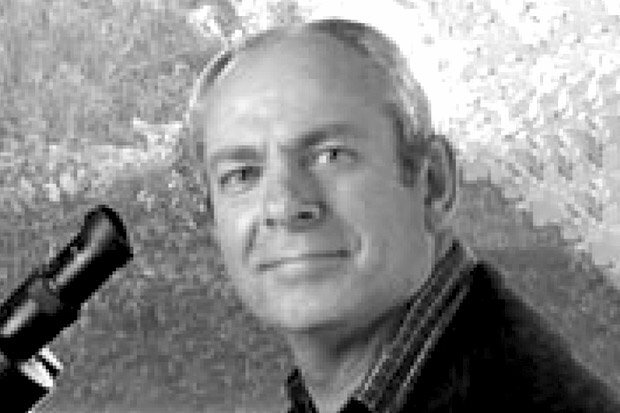 Andrew spent thirty plus years in the graphics art industry and watched it go quickly from 'hands on' to computer based. 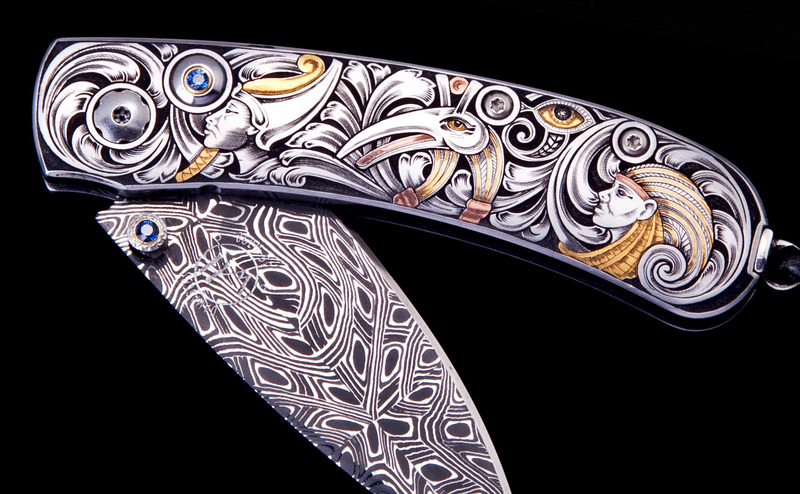 To try and retain his love of designing by hand, he took up the art of hand engraving as a hobby. He quickly found his niche and enjoyed getting back to the basics of pencil and paper - combined with the hands on engraving techniques that are essential to this art. Andrew Biggs is now a full time professional engraver living in Christchurch, New Zealand. Andrew is conversant in many styles of hand engraving and particularly enjoys designs based on indigenous art - using scrollwork as a medium to carry the design. He combines and reimagines these art forms into his own unique style and his engravings often tell an underlying story within the engraving. Every aspect of hand engraving is of course important but the design is alwaysfirst. Andrew will often draw several drafts before being satisfied and finally committing to a finished design. The emphasis on very aspect of his work is quality. This is important for his own artistic integrity as well as ensuring that clients have something timeless - that they can hand down to future generations with pride.